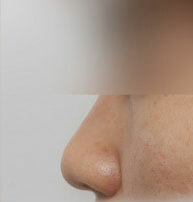 Even though Asian rhinoplasty is largely consisted of augmentation, nose reduction surgery is performed to reduce the overall size of the nose or portion of the nose. 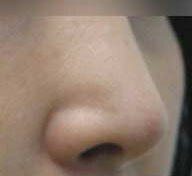 In order to reduce the size of the nose, the underlying nasal cartilages and bone must be reduced as well. 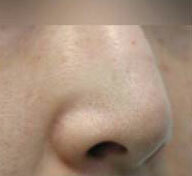 The bone reduction entails shaving the nose or removing the portion of the nose. 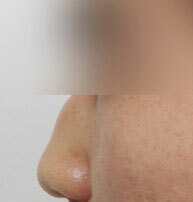 The construction of the nasal cartilages can also be trimmed and modified to reduce the overall size of the nose as well as nostrils. The duration of the surgery is different for each patient. 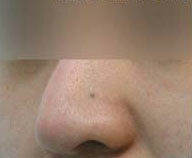 The surgery is performed under oral sedatives and local anesthesia, and the pain during surgery is minimal. Each patient will have different degree of swelling right after the surgery, but the swelling is most severe on first two days of the surgery. We recommend that a patient sleep with their head at a higher position by using extra pillows, in order to reduce swelling more quickly.